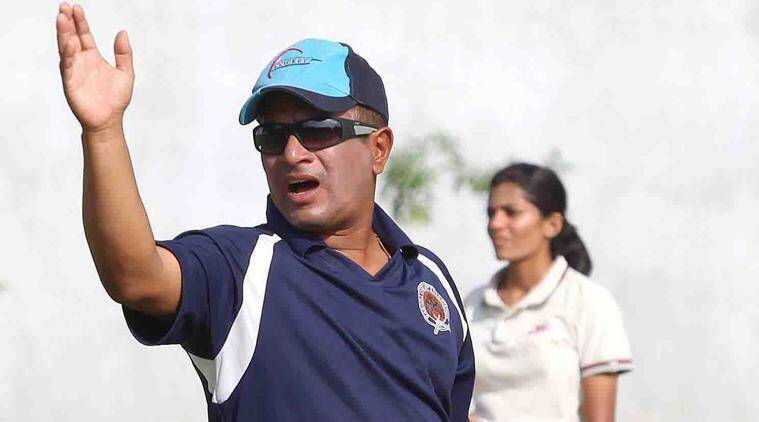 Former Indian women's cricket team coach Tushar Arothe on Wednesday claimed innocence a day after he was arrested and subsequently released on bail for allegedly betting on an IPL match. Former Indian women’s cricket team coach Tushar Arothe on Wednesday claimed innocence a day after he was arrested and subsequently released on bail for allegedly betting on an IPL match. 3 4 played, 4 defeats: What has gone wrong for Virat Kohli-led RCB in IPL 2019?